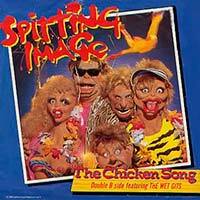 Spitting Image – The Chicken Song – Official Music Video. 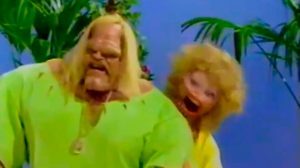 A song by the British comedy television programme Spitting Image. 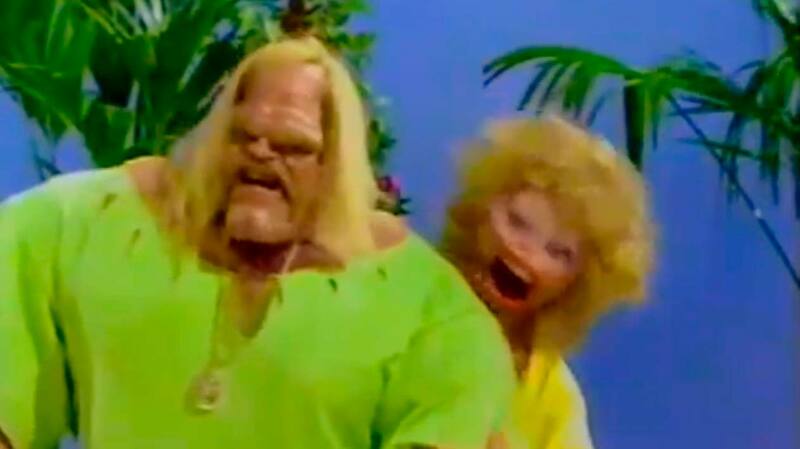 The song was written by Rob Grant and Doug Naylor as a parody of summer holiday disco songs such as “Agadoo“. It hit number 1 spot on the UK Official Singles Chart and in Ireland in 1986.